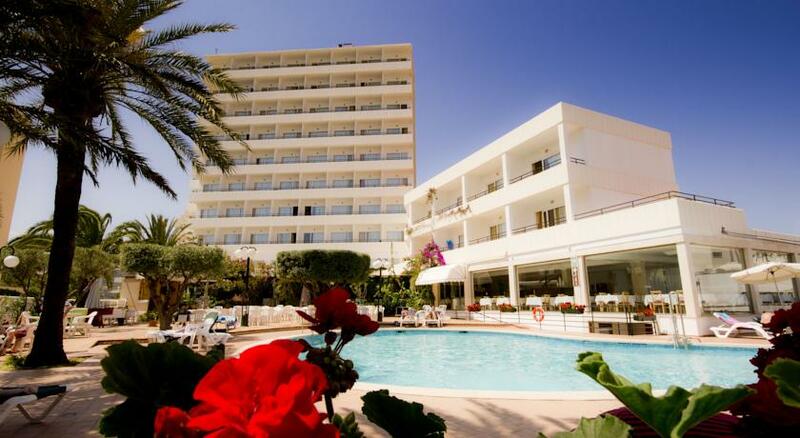 Location The hotel is just 150m from the white, fine sandy beach and in the centre of Cala Millor so you will never be far away from the shops and bars that the resort has to offer. The airport is about 65km away. Facilities Restaurant (s), Swimming Pool, Outdoor pool, Currency Exchange, Safe (reception), Parking, Laundrette / Laundry Service, Table Tennis, Room Service, Disabled Access (Communal Areas), Pool Table. The pool area with the attractive swimming pool, surrounded with sun terrace with sun beds free of charge invites you to relax and enjoy your stay. For activities the hotel offers billiard, ping-pong and occasional live professional shows. Rooms The hotel consists of 91 rooms distributed on two buildings 9 and 5 floors. All rooms have a balcony most of them with sea view, cable music, air conditioning (hot and cold air), fridge, phone, safe extra charge and TV-SAT.